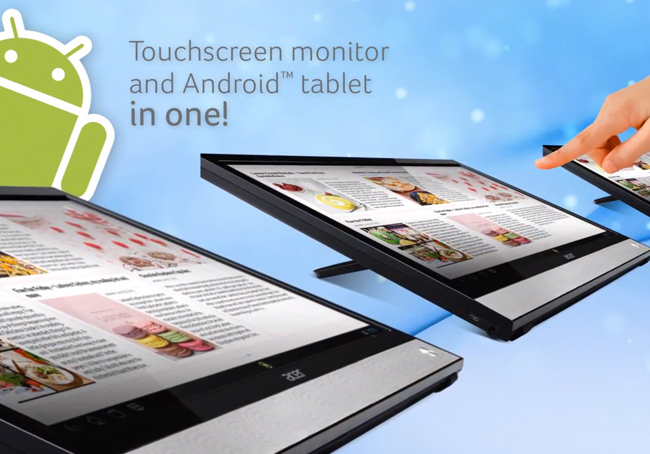 At the Mobile World Congress (MWC) exhibition this week Acer has been showcasing their new Acer Smart Display DA220HQL, which has been designed to provide users with a monitor and larger than life touchscreen Android tablet in one. 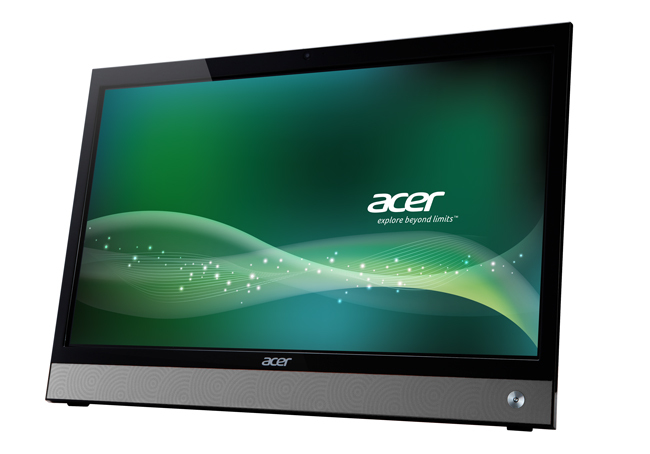 The Acer Smart Display is fitted with a 21.5-inch, 250-nit, 1080p display with VA Technology, which is powered by a dual-core 1GHz TI OMAP 4428 processor supported by 1GB of RAM. Watch the video after the jump to see it in action. The Android powered Acer Smart Display is fitted with 3 x USB connections and a micro-HDMI connector as a well as a microSD card slot to expand its memory to 32GB when required, together with a 1.2Mp front-facing camera and an Ethernet interface. The Acer Smart Display Hybrid Tablet DA220HQL will start shipping in Europe next month and is expected to be priced at around €399 or $527. Unfortunately no information on worldwide availability has been released as yet, but as soon as information comes to light we will keep you updated as always.